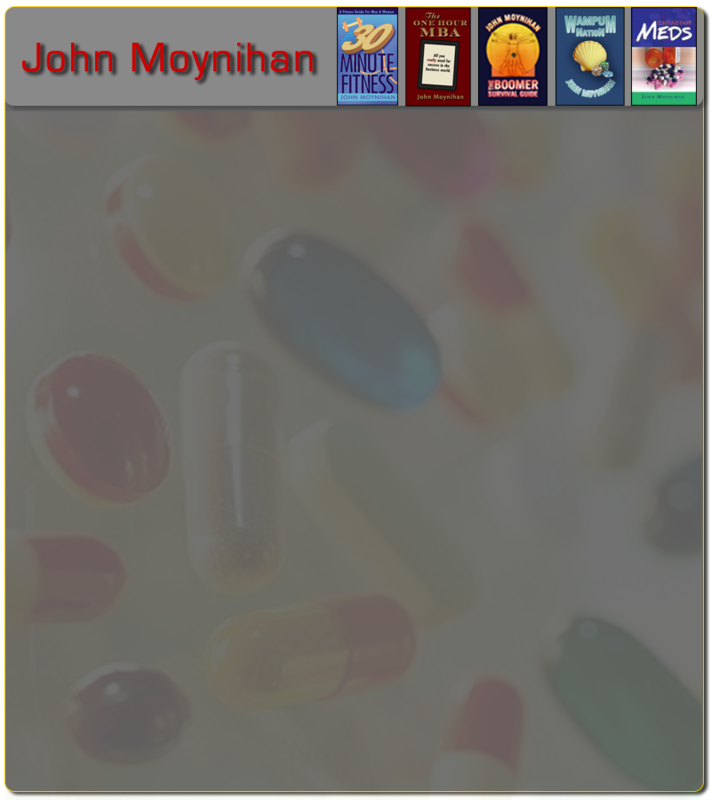 Canadian Meds is John Moynihan's debut novel that highlights the world of selling prescription meds over the Internet. Web-based drug sales, particularly by companies based in Canada, have exploded over the last several years with the rise of prescription drug prices in the United States. The story follows Bill Callahan, a former US corporate guy who becomes an Internet drug-selling star at a company he creates in Edmonton called Tundra RX. The company turns out to be very profitable for Callahan who substitutes fake pills for real ones and the business takes off with aggressive marketing and sales tactics. Along the way, Callahan is helped in his fraudulent sales effort by his Chief Medical Officer at the company, Dr. Rakesh Gupta. Gupta has his own demons to contend with, one of which is a small pill addiction that he satisfies by sampling the wares in company inventory, while another is his love of Russian prostitutes in Montreal. The company’s business grows exponentially as do customer complaints as the buying public has unexpected reactions to the watered-down pills. The complaints snowball until the whole operation begins to unravel. Canadian Meds is available in hardcover, paperback and ebook formats.